A recent damage risk assessment conducted in the flood-hit Rupununi has found that with water levels of the Ireng and Takutu rivers high, many communities are threatened, according to the Ministry of the Presidency, which says the findings will be presented to Cabinet for it to consider possible interventions. 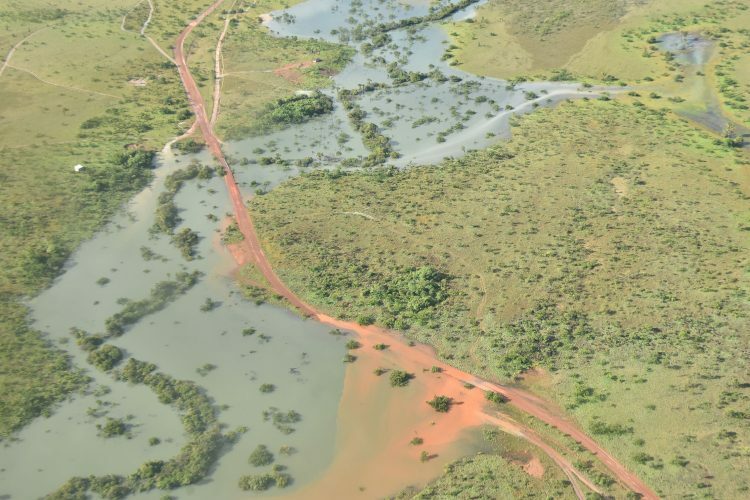 Over the past week, heavy rains have caused flooding in the South Pakaraimas and Deep South, and Central Rupununi areas in Region Nine, and as a result, one of the main access bridges to the Deep South Rupununi has been inundated, leaving some residents stranded. 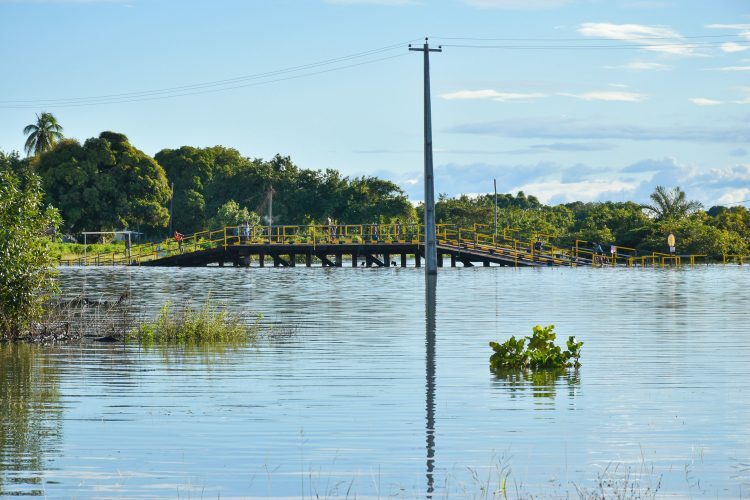 Regional Chairman Bryan Allicock last evening said the waters have receded by at least two to three feet but that the situation continues to be monitored. 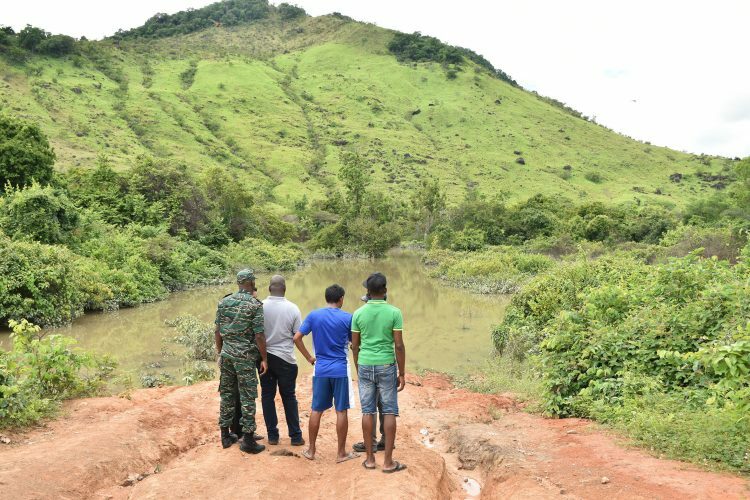 In a statement issued last evening, the ministry said that in the two preceding days the Civil Defence Commission (CDC) in collaboration with the ministries of Public Health and Public Infrastructure and the Regional Democratic Council (RDC) conducted a damage risk assessment in the region, primarily around Karasabai, South Pakaraimas, and Aishalton, South Rupununi, with the aim of identifying the vulnerabilities and types of hazards to the communities, which are currently under a flood watch. Director-General of the CDC Lieutenant Colonel Kester Craig is quoted in the statement as saying that based on the assessment conducted on the ground, the water levels of the Ireng and Takutu rivers are high and, therefore, many of the communities are threatened. Based on the visits conducted, he noted that there have been some areas identified for collaboration between the CDC and the RDC in an effort to continue to monitor the situation and respond, as is required, the statement said. “We are continuing to work closely with the RDC to come up with a needs list. What we have realised is that we have to have communication at all times with all of the communities in the event that the water level increases and we will be able to communicate to decide what level of supplies, if any, they would need. We also need communication for the hospital and health facilities to ensure that they have maximum supplies to deal with any type of incident. The CDC will also work with the RDC to determine whether there are long-term needs for shelters and if there will be any need for supplies like bed, cots, food, cleaning supplies for those homes affected and so on,” Craig explained. According to the statement, a report will be prepared to include the findings of the assessment, which is expected to be present to Cabinet for the government to examine the immediate, intermediate and long-term types of interventions. In the meantime, the statement said while there have been some reported cases of diarrhoea and flu in some of the communities, there have been no major health outbreaks. Nevertheless, health facilities in the area are equipped to treat these cases. According to the statement, the team on Saturday visited Karasabai to meet with village officials and to determine how the village and the surrounding communities have been affected. 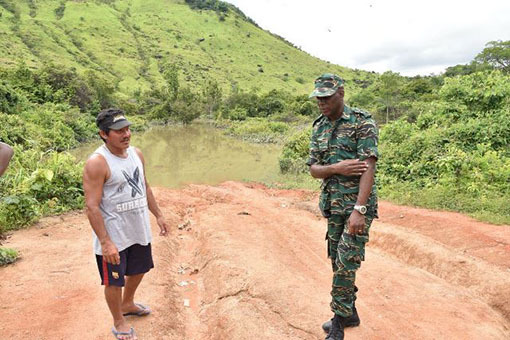 It was during this visit that Deputy Toshao of the village Andrew Albert Junior explained that so far only Karasabai and Tiger Pond in the South Pakaraimas experienced a rise in the water levels. This resulted in one household having to be evacuated in Tiger Pond as the water had started to enter the resident’s home. According to Albert, there has been no further reports of flooding in homes or farms. However, he noted that that the main concern shared by the six villages and one satellite community in that area is the fact that the floodwater on the main access road has resulted in a total cut-off of villagers. This has prevented access in and out of the village and to Lethem and Georgetown,” the statement said. “We have been in touch with the RDC to ask if they can provide an outboard engine for a boat for us to transport emergency cases as well as the children who have to go to schools because we have exams going on right now. The water is dropping slowly but it will take a lot of time again,” Albert was quoted as saying. 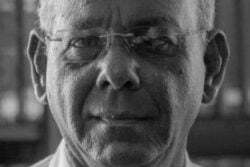 The flooding, he noted, is being caused not only by the heavy rainfall but also by the water running off of mountains from neighbouring Brazil. 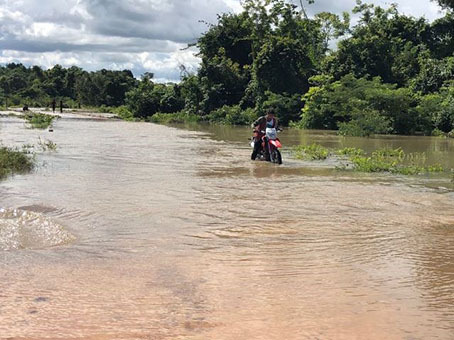 Meanwhile, Toshao Michael Thomas, of Aishalton, explained that his village and six other communities have been cut-off by road to and from Lethem and that they have been experiencing heavy rainfall for the past two weeks. As in the case of Karasabai, the main access road has been cut off. There have been no reported cases of water-borne or vector-borne diseases, the ministry statement added. 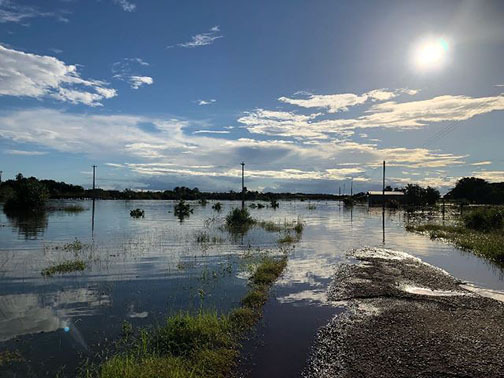 Additionally, Lethem Mayor Kerry Jarvis said that Lethem and neighbouring Tabatinga experienced flooding, which has affected approximately 15 households, three of which had to be evacuated. 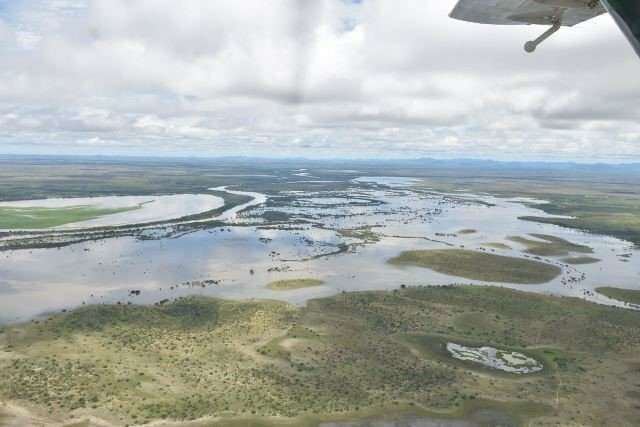 Nevertheless, Craig was reported as saying that the region has done a commendable job thus far and continues to work to ensure that the risks and damage are greatly minimised. “The RDC has been taking the lead and they know what has to be done. As a matter of fact, they have been providing vehicles to evacuate people from their homes to the shelter so they are on top of things and the region is working very closely. You have to respond together and definitely we are working closely and once we can support them then we would,” the statement quoted him as saying.